Falco Auto Image offers new features that enhance the power of methods. Loading from BMP, GIF(Animated), PNG, JPG, PSD, TIF, TGA, PCD. AVI files. Saving in JPG, GIF(Animated), PNG, BMP, TIF, TGA, AVI formats. Effects: Contrast, Brightness, Invert Colors, Blur, GrayScale, HSB Adjustment, Sharpen, Emboss, Crop, Lighting, Resize. Effects set loading from FCG files. Effects set saving in FCG files. Add text and time. Rotations. Flip. Swap RG, RB, BG colors. File Next and Previous Loading. Border and Mask are available. Noise Reducing - complex methods. Set Perspective, Uploding to External Server. Falco Auto Image has a new user interface that simplifies workflow. The graphical interface makes Falco Auto Image easier to learn. 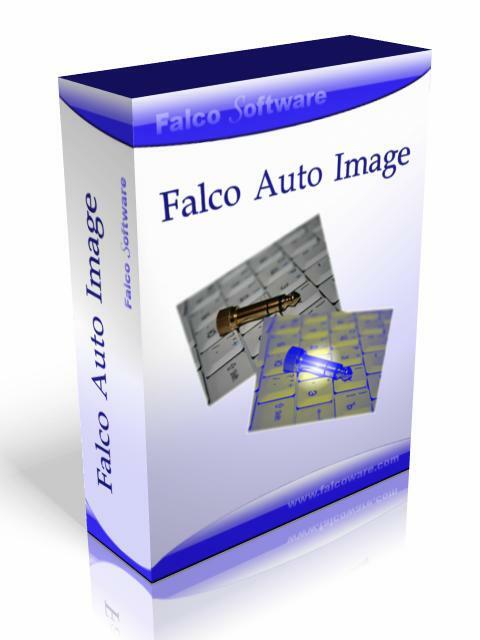 Useful features make Falco Auto Image an even more powerful image editing tool.